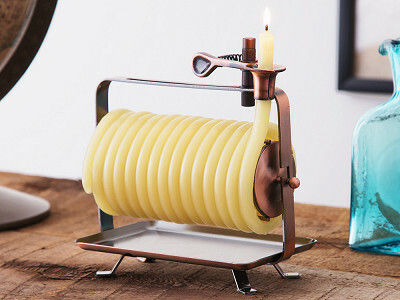 This coiled beeswax candle lets you set how long it burns. The wick burns 20 minutes per every inch that you pull through the clip, then it’ll put itself out. 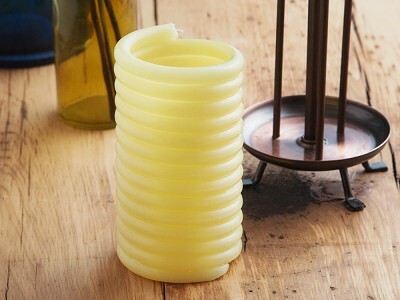 Its beeswax and cotton wick is eco-friendly, too. The design was part of the 1600s dating scene. Known as a “courting candle”, protective parents would light one to limit the time prospective suiters could spend with their daughters. Our culture did away with the outdated ritual, but Candles by the Hour kept the beautiful, self-extinguishing design. Refill your Candle by the Hour with 48-, 60-, or 80-hours’ worth of light. 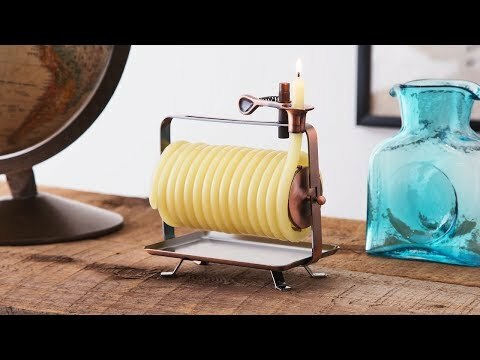 What are the candles made from? 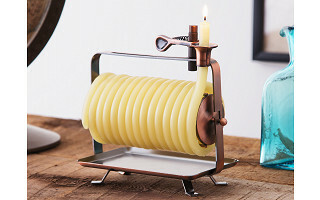 Candle by the Hour is made from 100% beeswax. How fast does the candle burn? 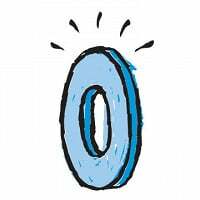 It burns 20 minutes per inch. 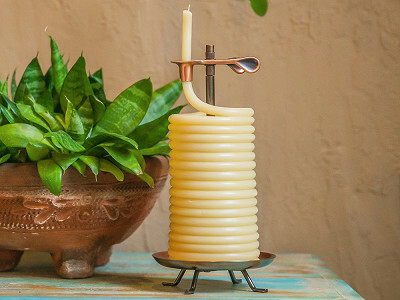 The vertical candle burns for a total of 48 hours and the horizontal burns for 80 hours. Feed the end of the pliable candle into the clip. The candle will burn for 20 minutes per inch of the candle above the clip, up to three inches at a time. Trim wax in between use and wipe dust with damp rag when not in use. Beeswax has a very light natural scent. There is no added fragrance. Do you have refills available? Refills are available for the 48-, 60-, and 80- hour candles.